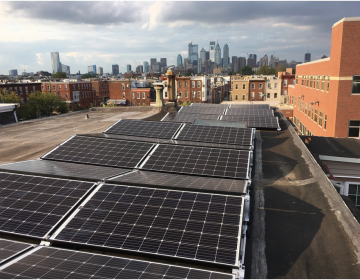 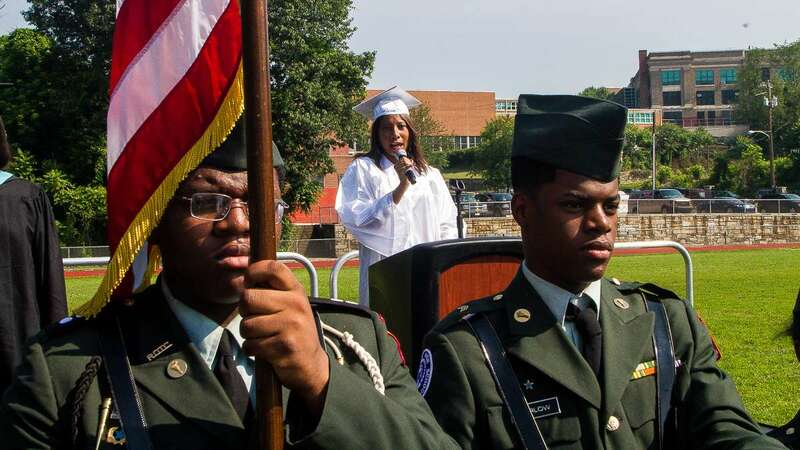 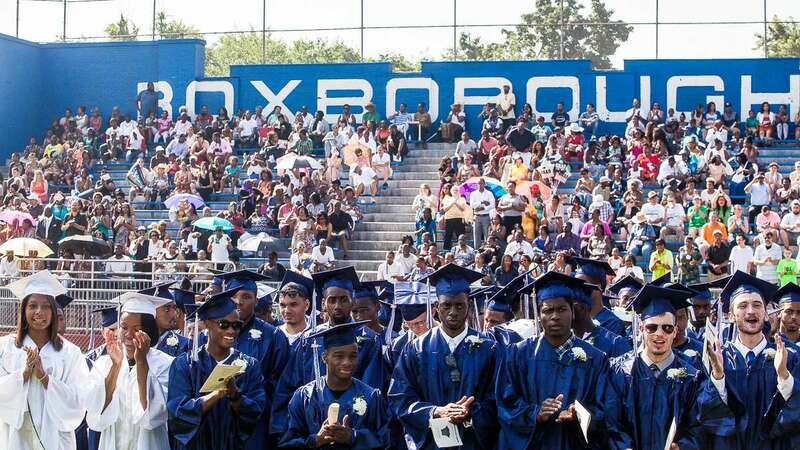 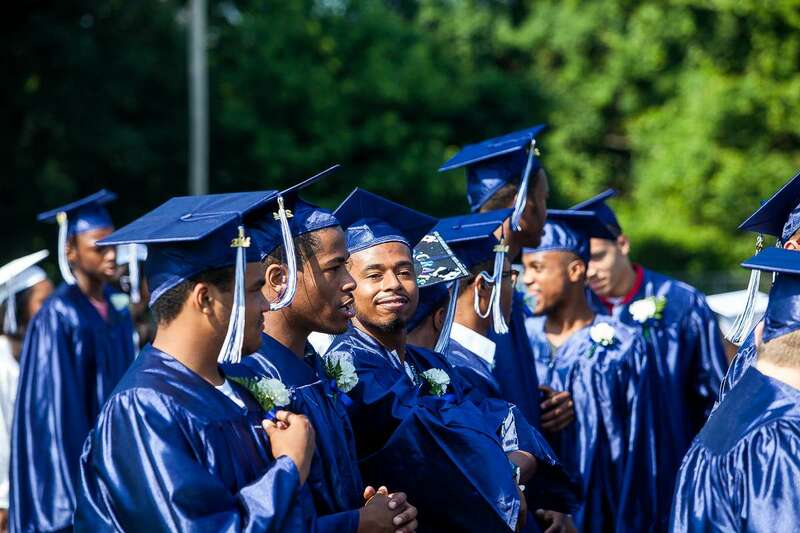 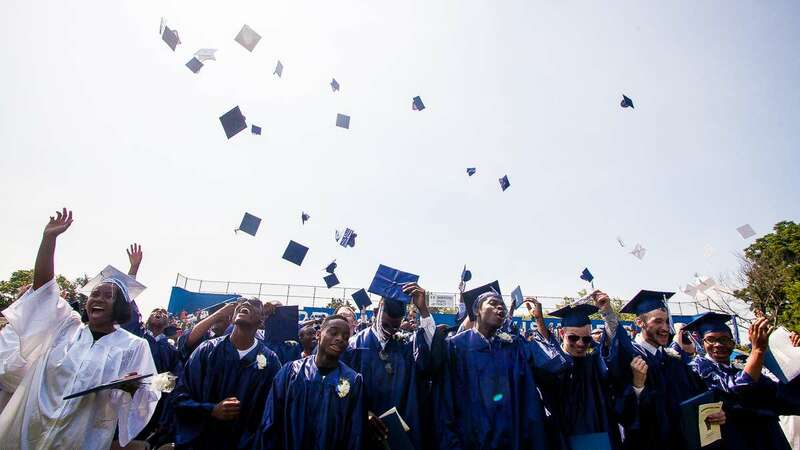 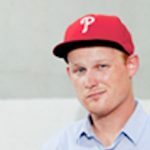 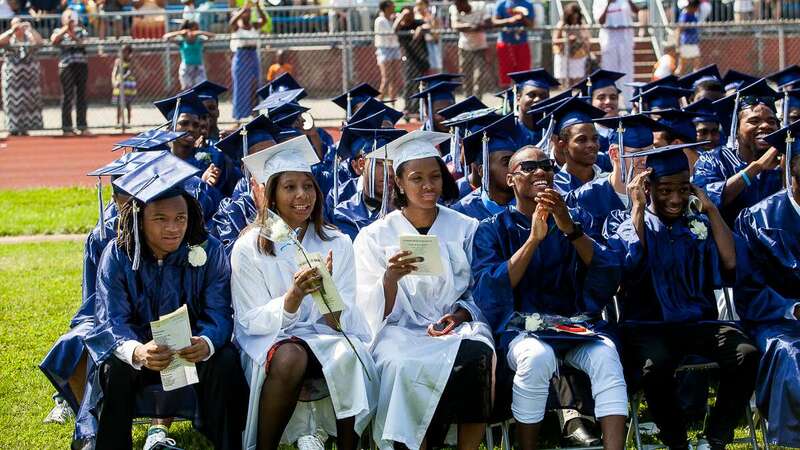 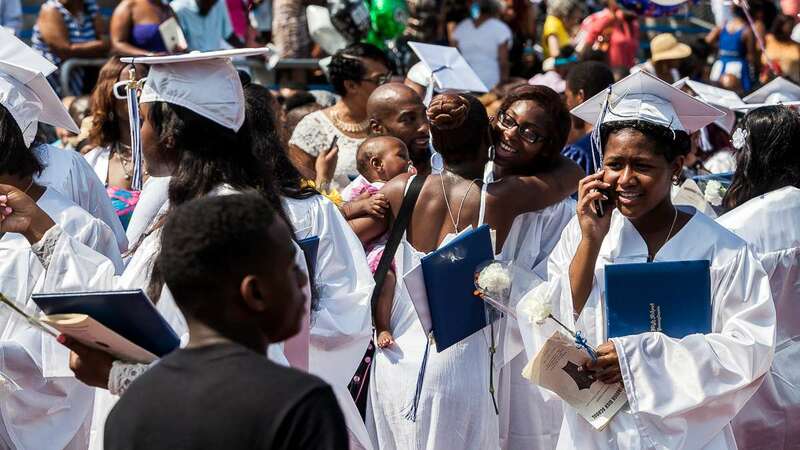 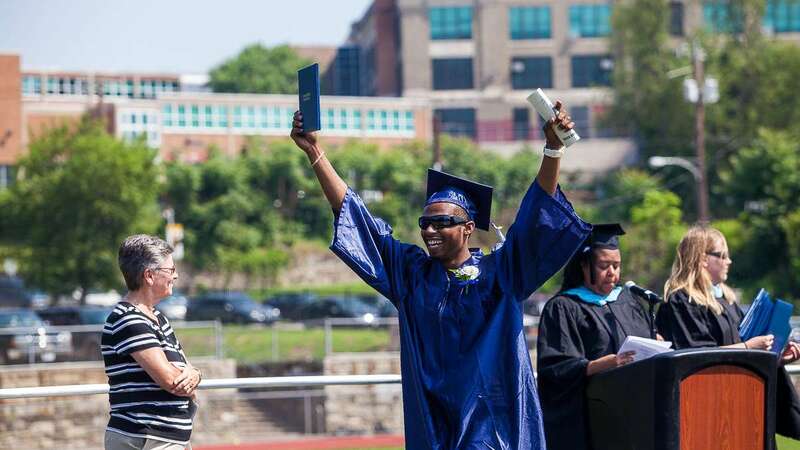 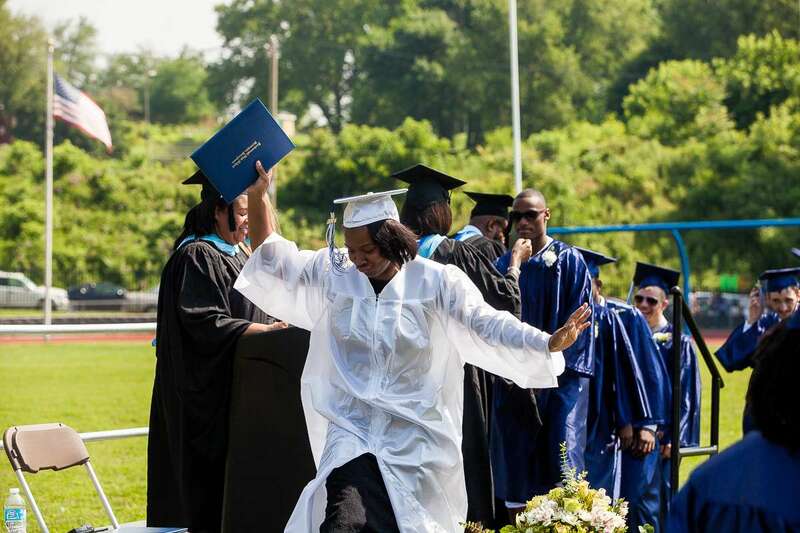 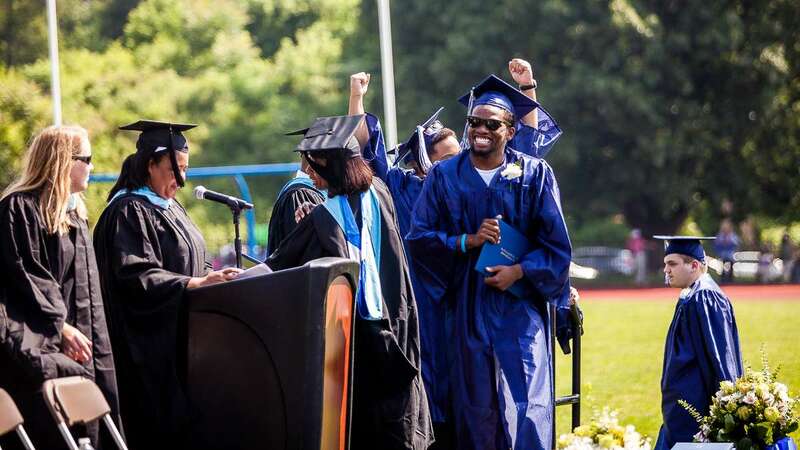 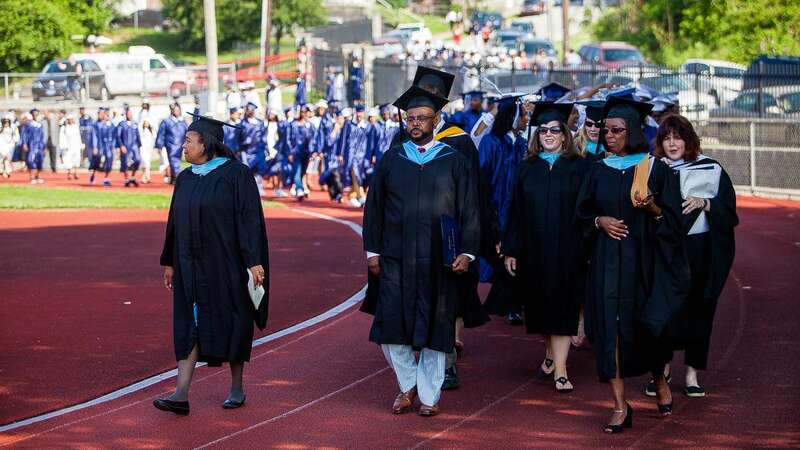 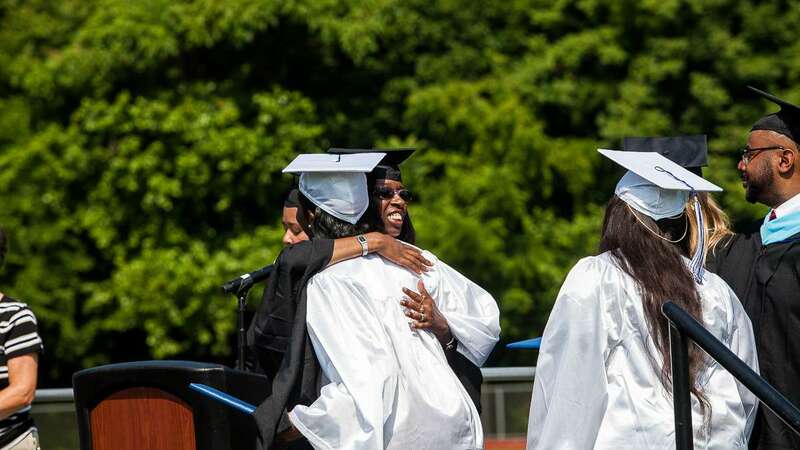 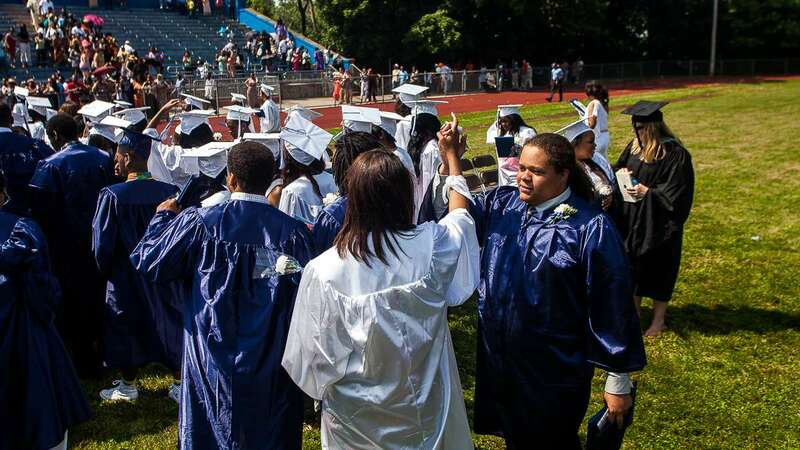 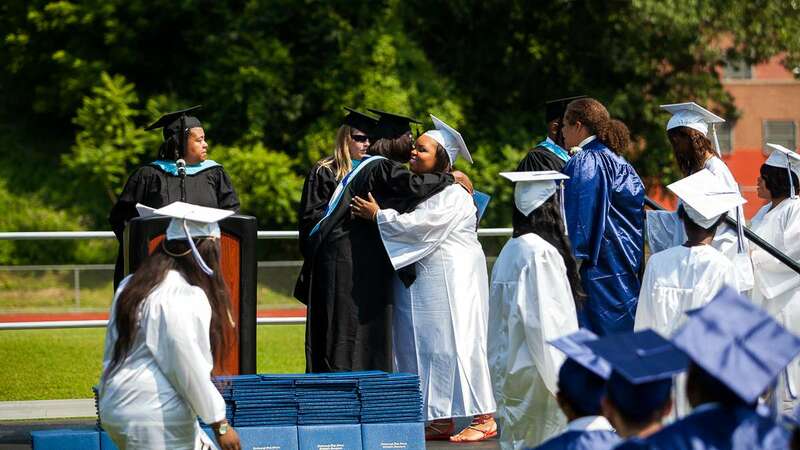 Roxborough High School seniors graduated on Tuesday. 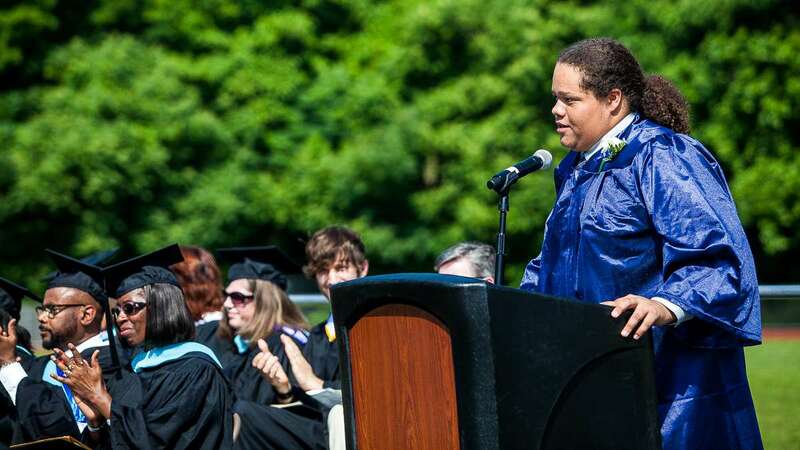 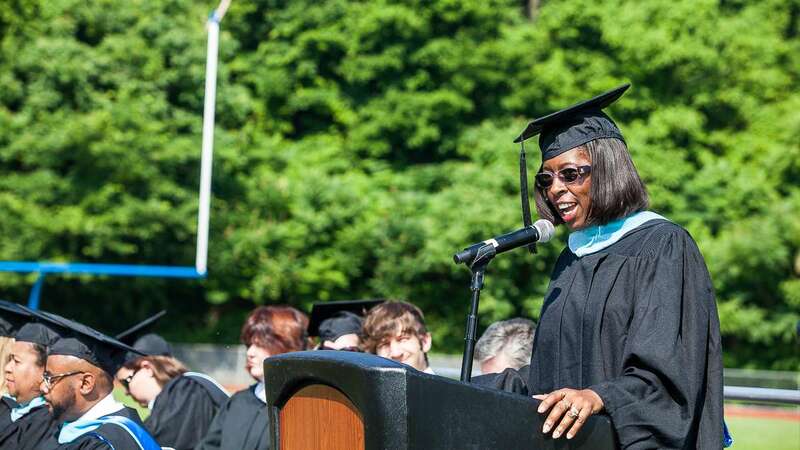 The commencement ceremony was led by the school’s principal, Dana Jenkins. 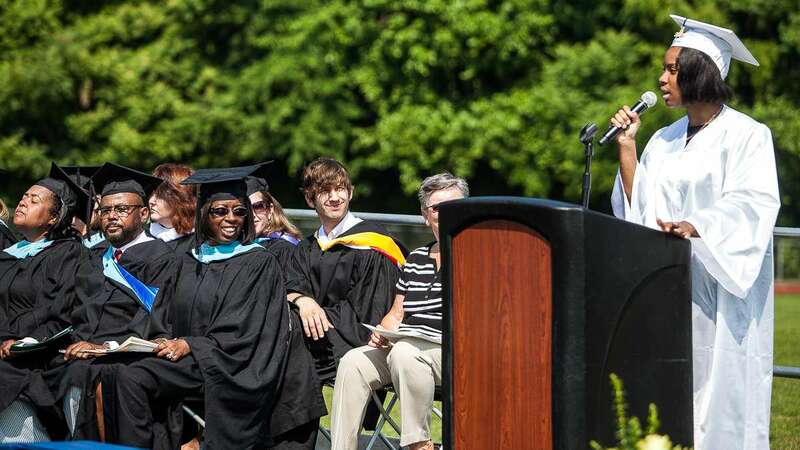 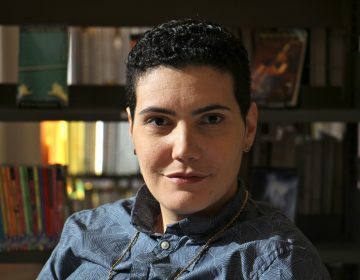 The graduation marked the end of her first year at the head of the school. 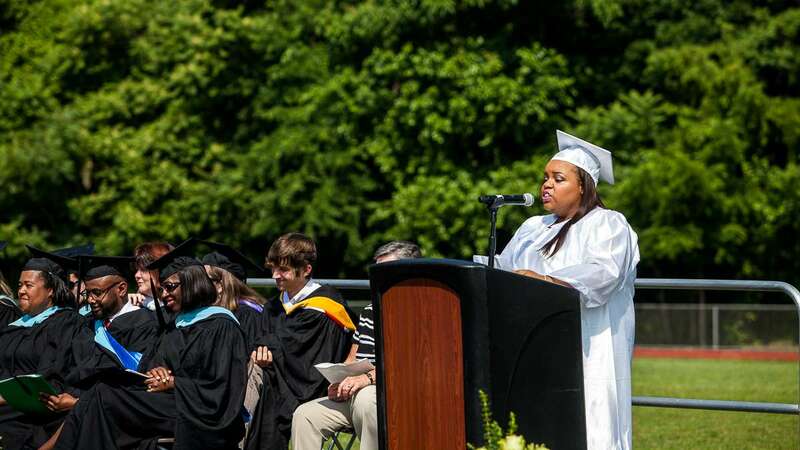 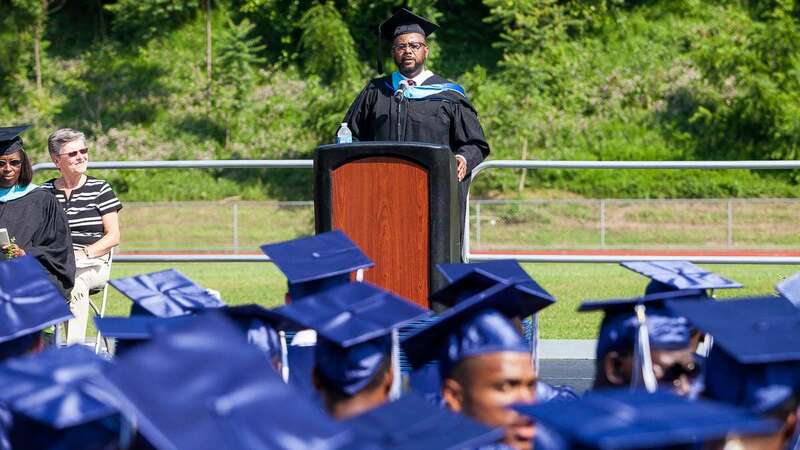 Highlights included addresses to the graduates from Councilman Curtis Jones Jr., Valedictorian Daja Walker and Salutorian Jeremy Walker. 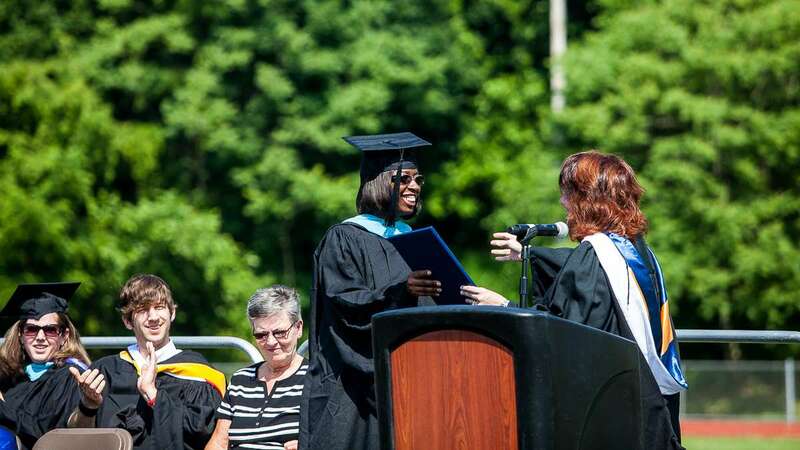 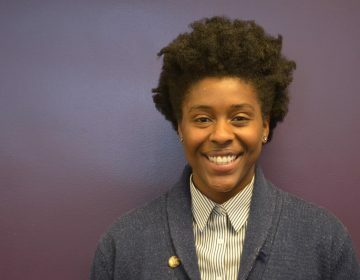 Jenkins was also recognized by the Pennsylvania Black Caucus for outstanding achievement in education.